Emily has the website all set up because ... well, because she's awesome, obviously. 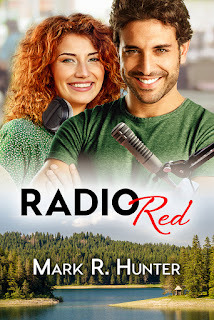 Now, in addition to being able to order any of our books at www.markrhunter.com, you can get a signed copy of the newest, Radio Red. 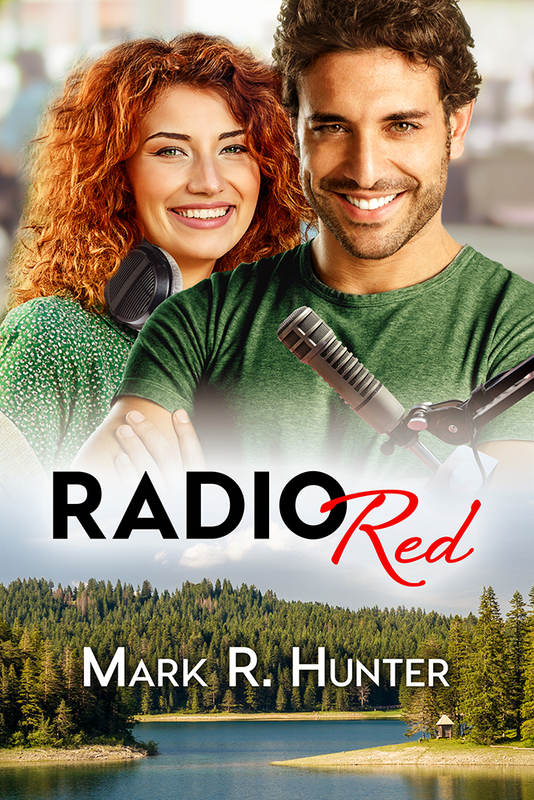 Pro tip: If you order a print copy of Radio Red from our website, you might just get, say, a couple of bucks off the list price. Just sayin'. But only at www.markrhunter.com. And there are other Mark R Hunters out there, so don't settle for imitation. Also over on the websites you can read samples, check out some free short stories, contact us, read my blog, and rent our dog to troll for dates at the park. I'm kidding about one of those.